The FBT Audio Subline 112SA is an active subwoofer equipped with 700w of power alongside a 12-inch high excursion magnet woofer and a 3-inch voice coil, exclusively made for FBT by B&C. This subwoofer has a frequency response that ranges from 40Hz to 140Hz and a bass-reflex design. 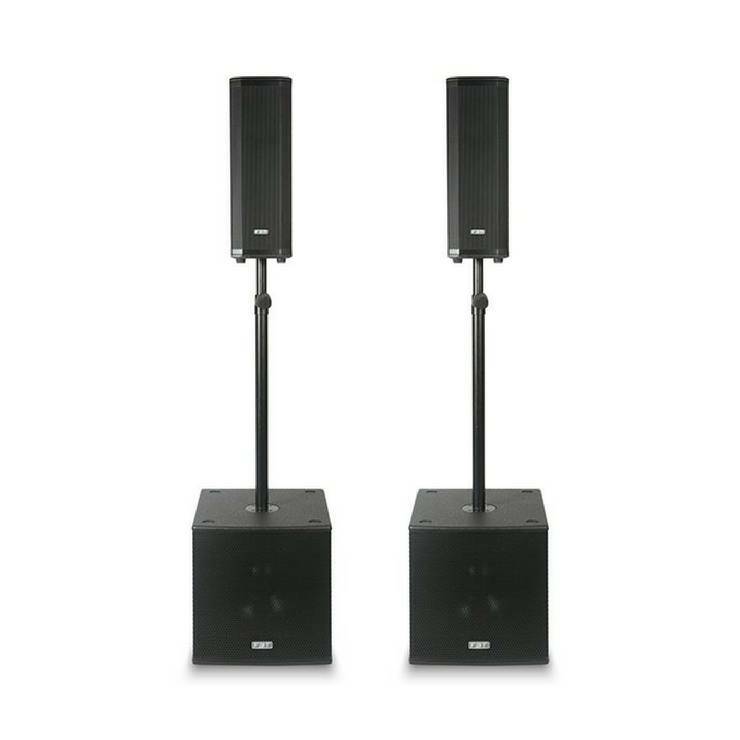 Equipped with a newly engineered 700w Class D amplifier, the Subline 112SA can reach an impressive maximum sound pressure level of 133dB and provides a punchy low end. The 112SA is also fitted with a highly efficient digital signal processor with eight EQ presets to choose from with low-pass filter crossover settings and a cardioid configuration. Found on the rear of the 112SA is a control panel that provides you with controls for the EQ presets, volume, phase reversal and an eight-step delay that ranges from 0.25m to 3.5m. The Subline 112SA comes housed in a 15mm birch plywood enclosure that is covered with a scratch-resistant coating that keeps itself protected while in transit. 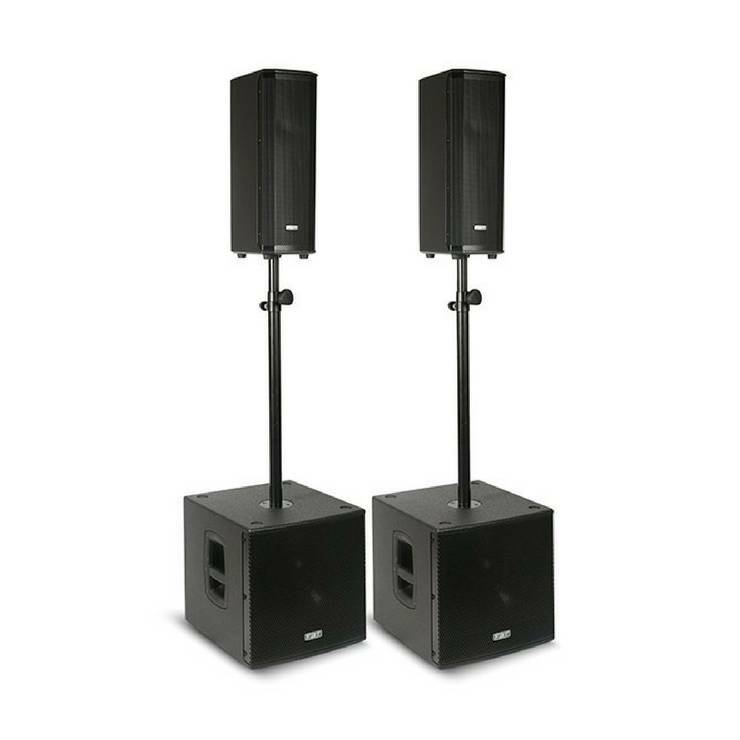 The housing features two integrated aluminum handles, as well as an M20 top mounted speaker stand socket so you can mount a satellite speaker if you require.